My life is busy, just like yours! But we all have those moments when we are waiting, that we could be earning free gift cards! 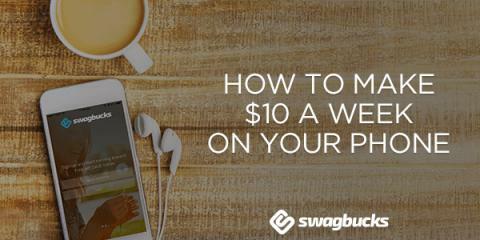 Invite your friends to download the Swagbucks Mobile app so they can start earning their way to free gift cards. It's 100% free to download and 100% easy to use. It's available for both iPhone and Android devices.